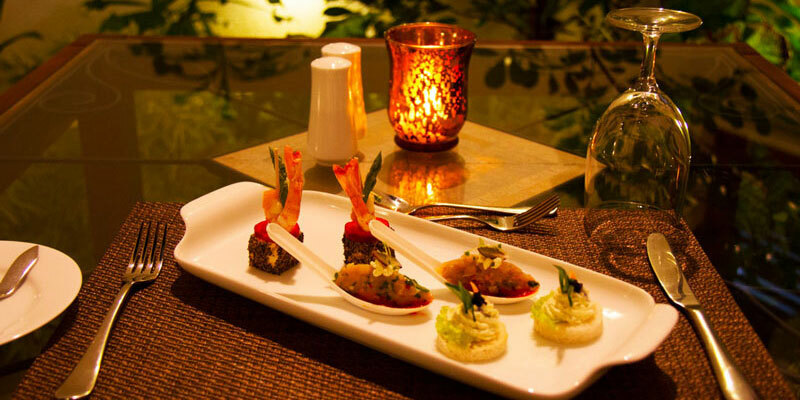 Appease your taste-buds with flavours from around the globe. 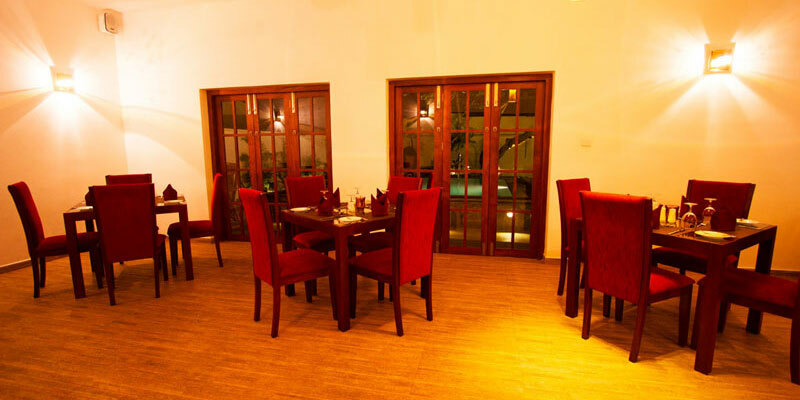 Dining at Ellen's Place will take guests on a memorable gastronomical journey, with dishes to please every palate. Choose from a wide range of Sri Lankan and International cuisine that have been exquisitely prepared by our team of culinary experts and relish every meal you have here. 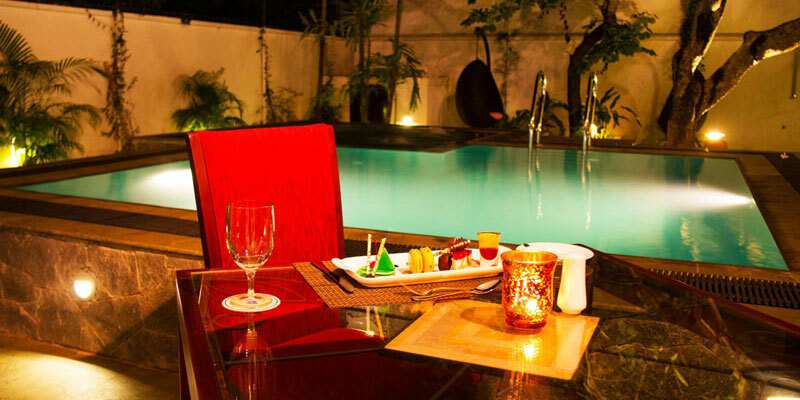 Capable of accommodating up to 16 guests, the main restaurant is located on the ground floor and offers delightful views of the pool area and entrance. Breakfast is available from 6:00 am - 11:00 am and la carte menus are available for both lunch and dinner. 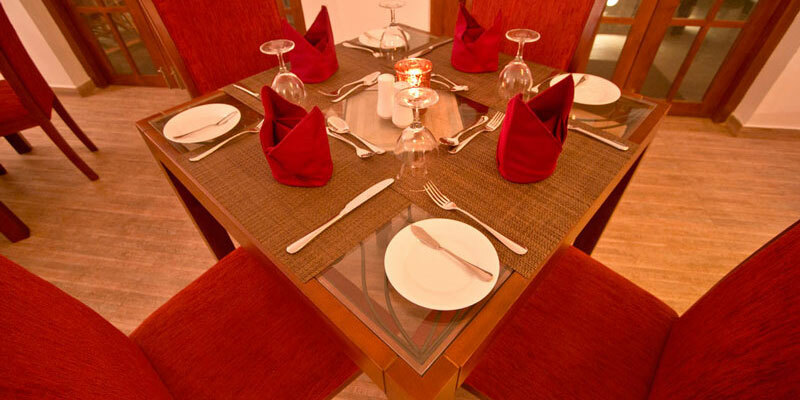 Private dining can also be arranged within the hotel premises on request.